As proud members of their local communities, many Culver’s restaurants enjoy giving back to deserving organizations around them. 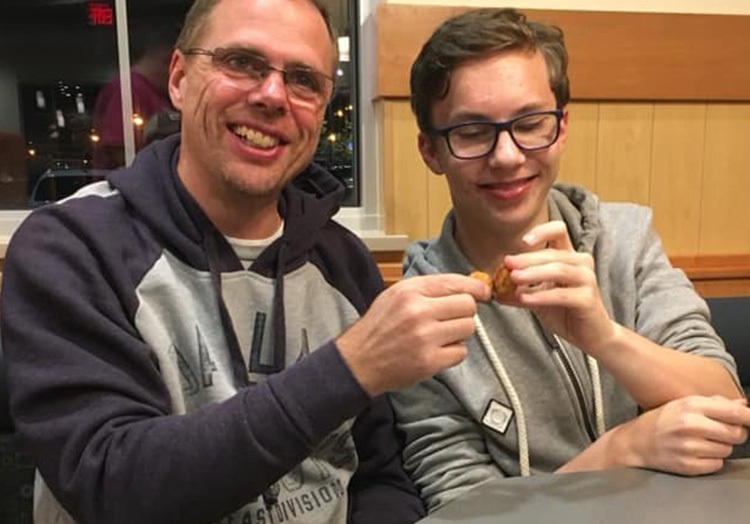 Over 30 Culver’s restaurants throughout Iowa, for example, work together to raise money for the University of Iowa Stead Family Children’s Hospital. In the past three years, the restaurants and their guests have raised over $65,000. 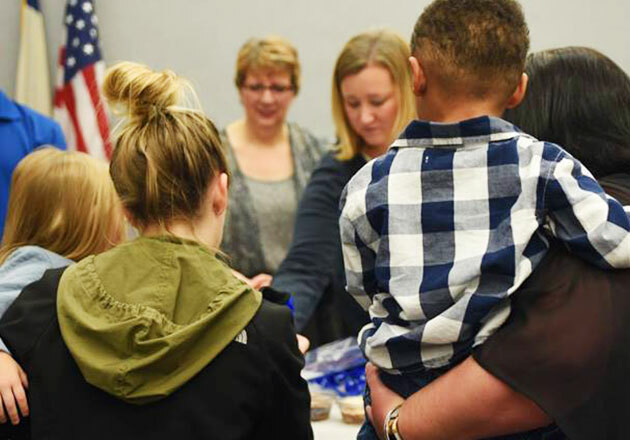 With help from Culver’s fundraising, the University of Iowa Stead Family Children’s Hospital was able to update its facilities and add two nourishment rooms, named in Culver’s honor, that provide families with necessities outside of their medical care needs. 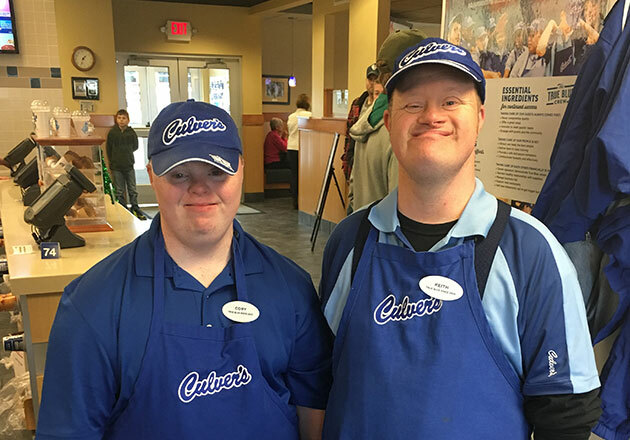 Jake says he hopes the nourishment rooms provide even more opportunities for Culver’s to support the children’s hospital community in the future, perhaps by serving Fresh Frozen Custard to families visiting the hospital. 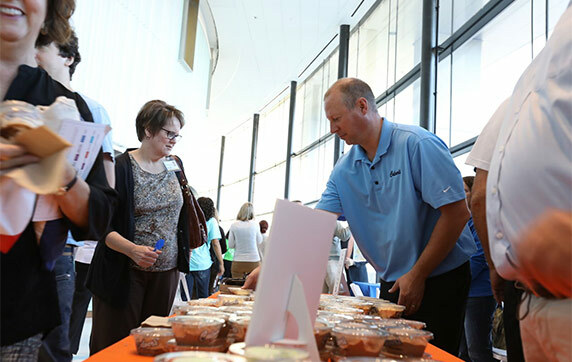 Jake has been pleasantly surprised by how passionate guests have been about the cause, and largely credits them with driving the donations to the hospital. “It seems at some point, everybody has used the children’s hospital to help a kid they’re connected to,” said Jake. 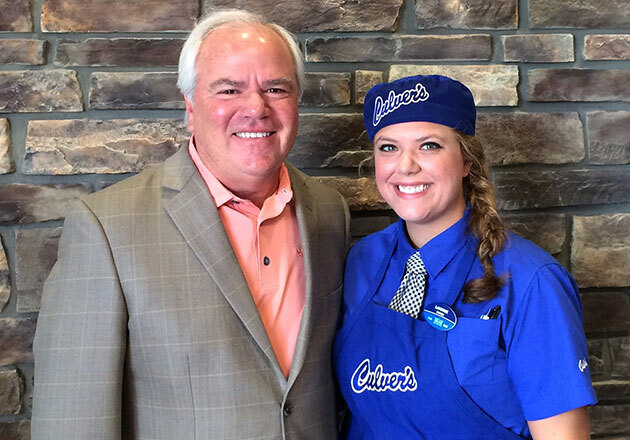 “They fully understood why the children’s hospital is such a good thing to support.” Culver’s restaurants in Kansas City have also fundraised for the local Children’s Mercy Hospital, raising $17,000 in donations in their first year alone. The restaurants have collectively raised over $82,000 for their local hospitals. 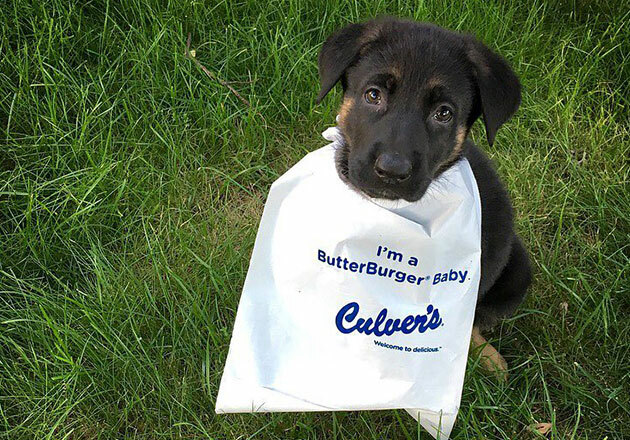 Have you supported your local community through Culver’s fundraising? 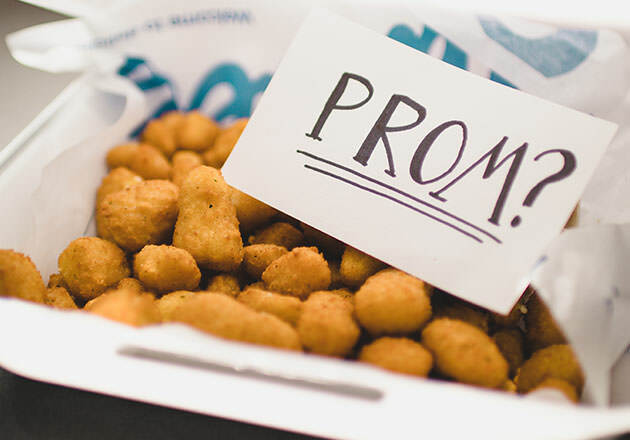 Tell us about it on Facebook or share a photo with us on Twitter or Instagram using #culvers.